Philips is launching one of Australia's very first 'connected' toothbrushes enabled by Bluetooth – the Philips DiamondClean Smart toothbrush. 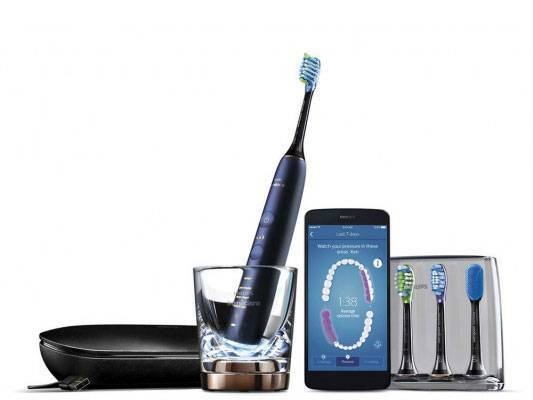 As a 'smart''device, the connected toothbrush connects to a mobile app that allows users to receive real time feedback about their brushing habits through their smartphone in real-time. The app will also store personalised data over time, highlighting problematic areas that users might miss while brushing. With oral health linked closely to overall physical body health we think your readers would love to hear about the latest in oral health technology to achieve a healthy, bright and white smile. Of course, the brush is also very attractive, coming in a range of colours and with a USB travel case - perfect for the jetsetter.